Gathering with friends at a bar takes on a whole new twist along the Florida Gulf Coast. You can certainly go to an ordinary bar with tables, stools and a serving counter, but that’s not the kind of bar we’re talking about. These secret local hangouts are favorites of the local populace, and you can’t get there on foot or by car. These bars are made of sand. 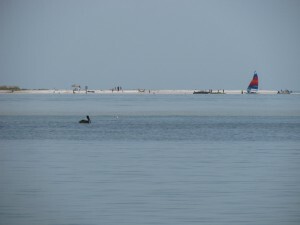 A Sand Bar Is a Hangout Spot on the Florida Gulf Coast? Most people think of a sand bar as a submerged strip of sand running parallel to the shore of a beach –but not these sand bars! The hangouts in question do not run along the beach, and at low tide they quite often rise completely out of the water. The locals know they are there, even when they can’t see them. 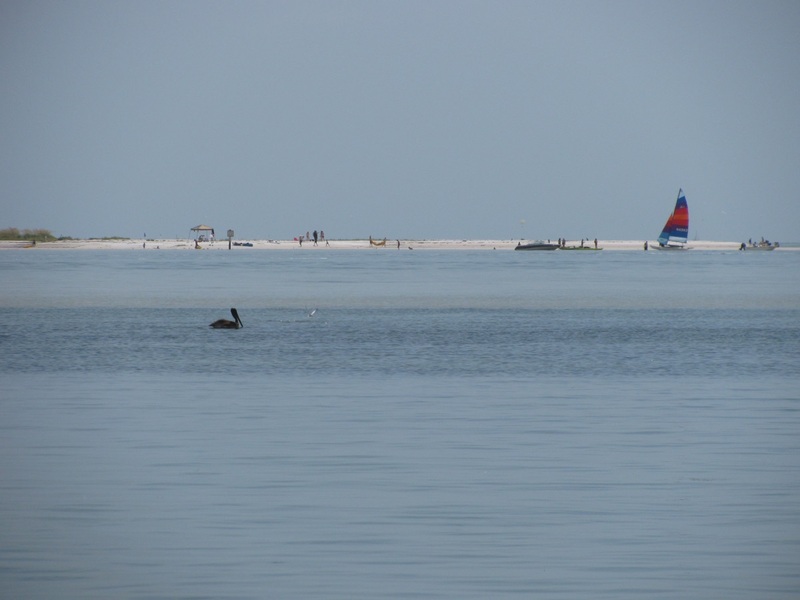 At the right time of day, boaters gather along these expanses of sand to have a good time. You can find large gatherings of people strolling the bars, playing, swimming and even grabbing a picnic aboard their anchored boats. 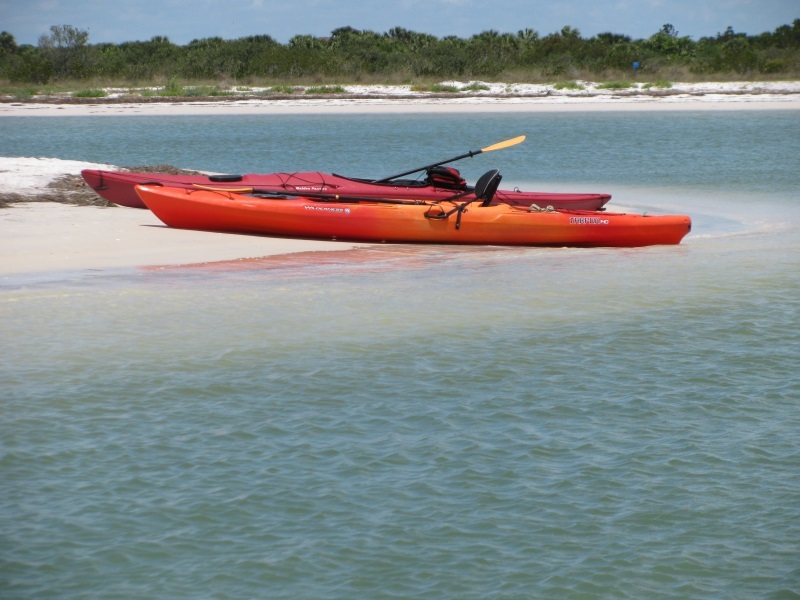 Where Are the Secret Florida Gulf Coast Sand Bar Hangouts? 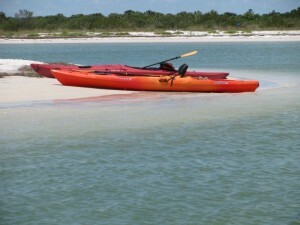 The two best known sand bars for gathering together with friends and strangers are in Saint Petersburg, Florida and Dunedin, Florida. The first, in Saint Petersburg is on the Bayou Grande which runs just south of Weedon Island Preserve. You may find gatherings of locals here, their boats pitched along the bars that rise from the waters at the center of the waterway. Oddly enough, on this bayou, you will find people gathered in the shallow water even when the sand bars are not in sight. The second, in Dunedin, Florida is off the northern tip of Caladesi Island, an island known for having some of the best beaches in America. Here, a wide swath of sand rises from the waves to form a wide platform for people to anchor and play. Speed boats, jet skis and kayakers congregate at low tide to scan the sands, wade and just plain have fun. As you might have guessed from the descriptions, these hangouts are only a secret to area visitors. The locals know all about them. Try to get onto a boat and check them out!